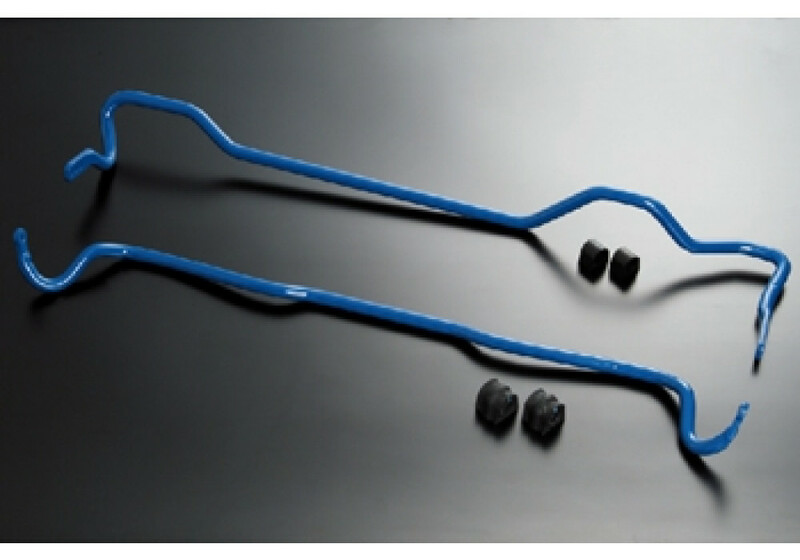 Front And Rear Stabilizers Bars made by Cusco for the NC (2006-2015). 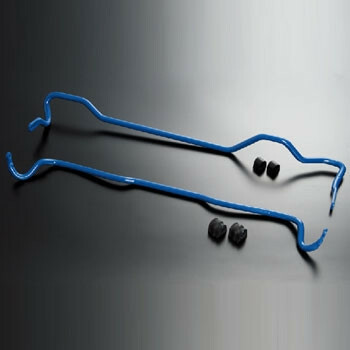 This bar will have a very noticeable effect on handling. It will increase stability during cornering and high speed lane changing. 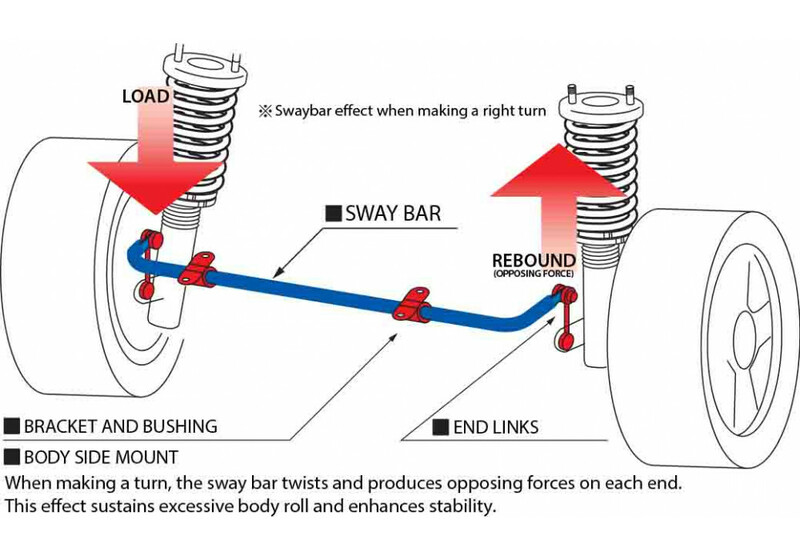 Please note that the images are generic images, the actual sway bar shape will be slightly different. 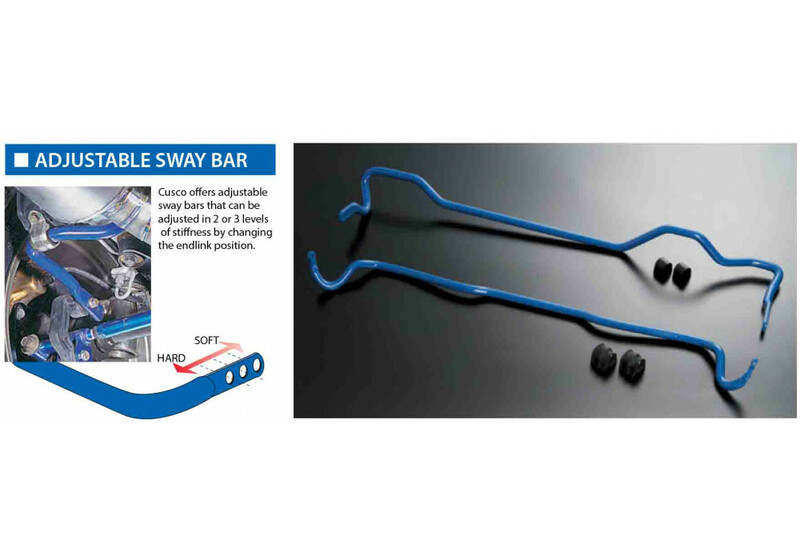 Cusco Sway Bars should be ordered at REV9 Autosport https://rev9autosport.com/cusco-sway-bars-2866.html as they provide the best service and speed we've seen so far!